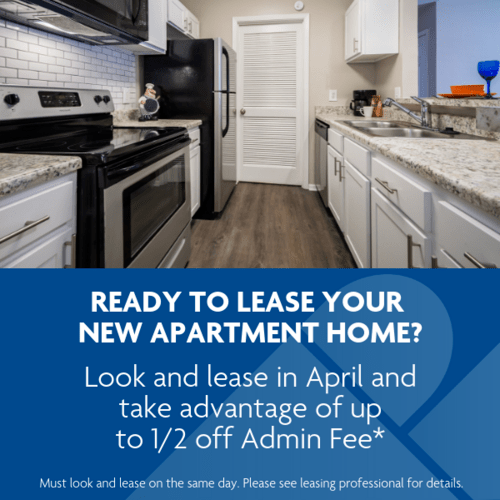 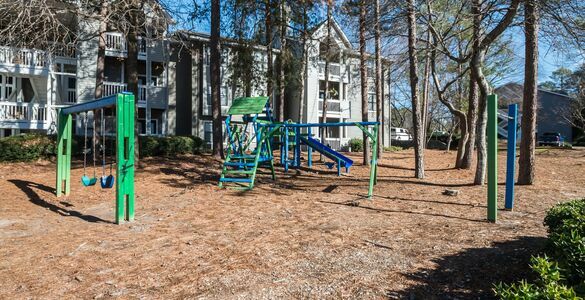 The Atlantic Newtown Apartments in Alpharetta, GA are set amidst a stunning naturally-wooded retreat in the heart of North Fulton County, one of Atlanta's most affluent areas. 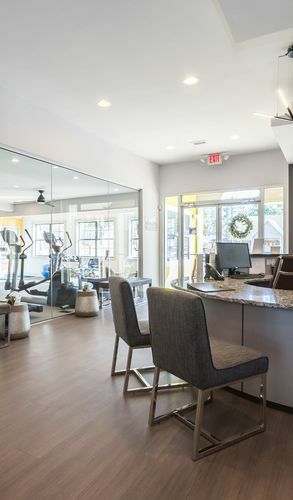 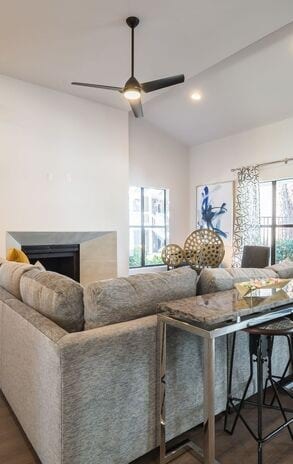 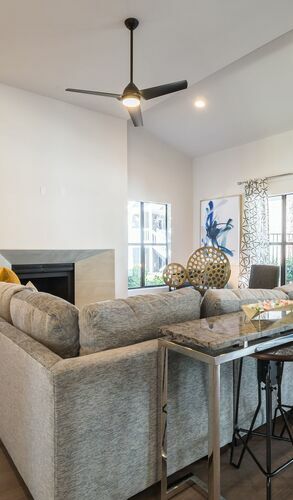 Ideally located within both Roswell and Alpharetta city centers, The Atlantic Newtown upholds the serene North Fulton lifestyle along with the convenience of these nearby downtown districts. 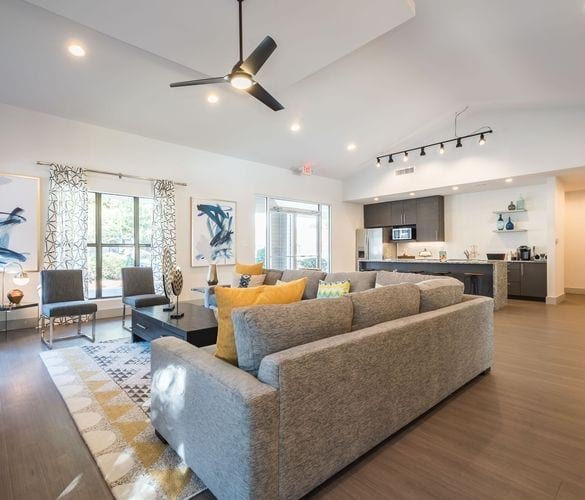 Boasting a variety of spacious one, two, and three bedroom floorplans our pet-friendly community is the perfect place to call home. 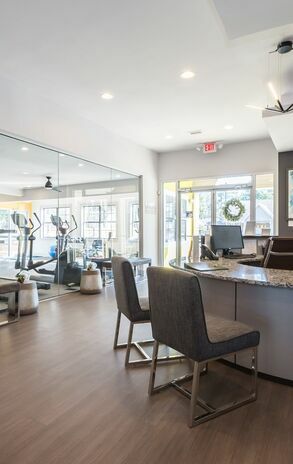 Live in a community with cutting-edge designs, incredible amenities, and engaging social spaces at our Alpharetta apartment homes.